New images of upcoming US Tomy merch for May 2017 have appeared! 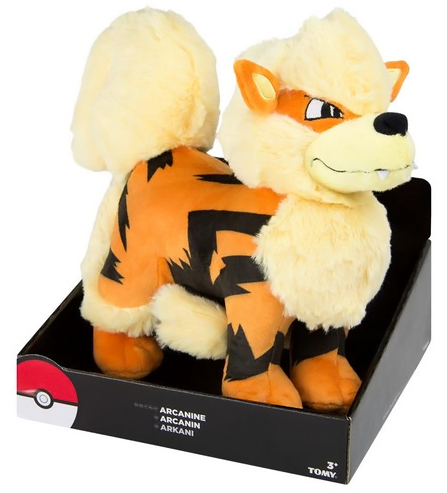 Arcanine is a 12 inch plush. 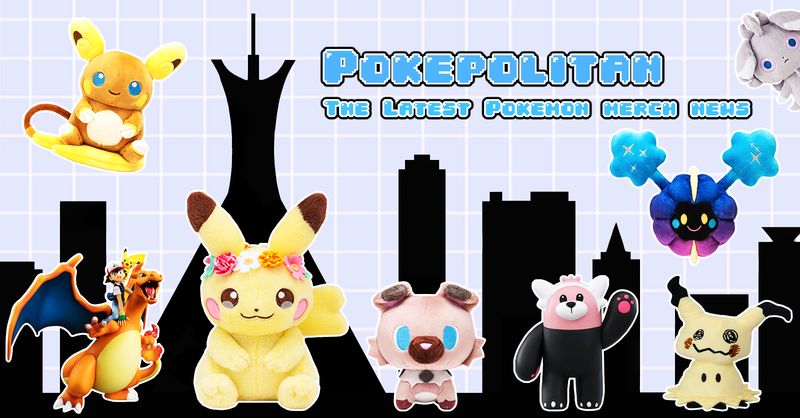 Large plushies typically cost $19.99. 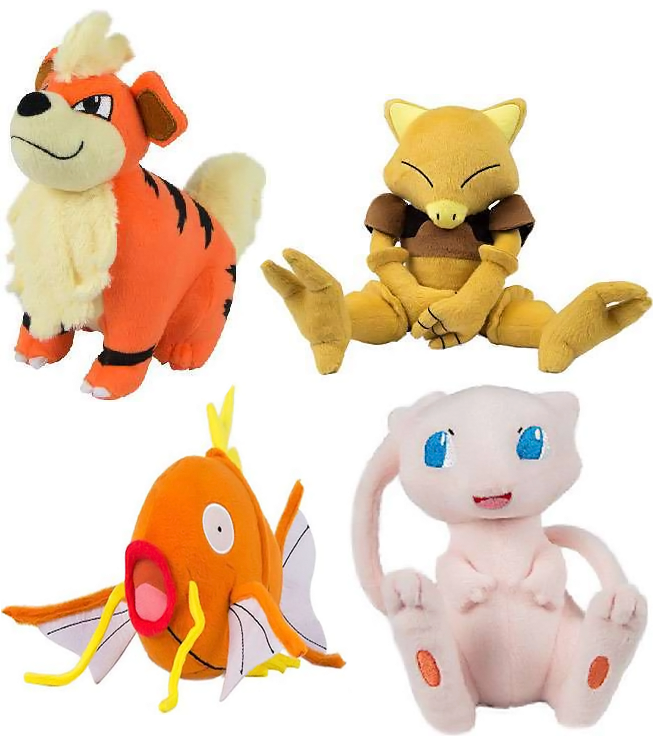 Growlithe, Abra, Magikarp, and Mew are all 8 inch plushies. 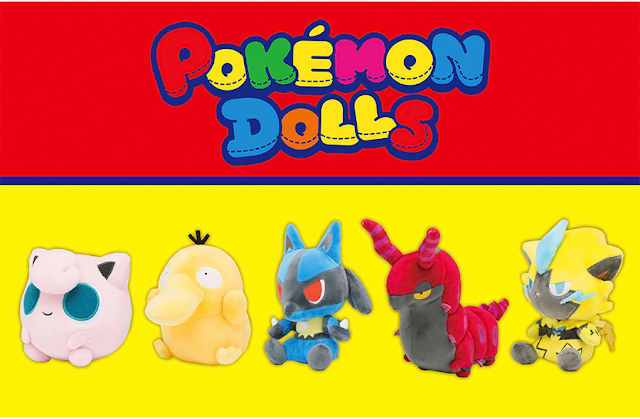 8 inch plushies retail for $12.99.